Kvitova leads the head to head 6-1 and has won their last 6 meetings, quite a startling fact is that 5 of her victories have been in straight sets. She has too much power for Svitolina especially in her return game and Svitolina has in the past looked utterly powerless to stop her. 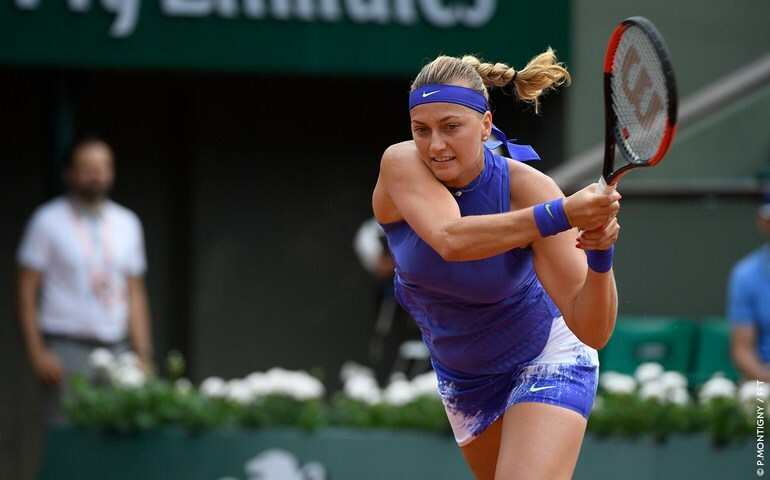 Kvitova came through a tough battle with Radwanska and looks be be striking the ball well and I can see not reason to oppose her tomorrow as good odds.